Wouldnt it have been better to have one complete biography of Jesus? Interesting questions! Perhaps the answer could be summed up by saying that each of the four Gospel writers wrote to bring out a different theme. Matthew, a Jew, shows us Jesus as King, the One who fulfilled the Jewish prophecies in the Old Testament. Giving our lives to Jesus involves more than just words. We need to submit to his authority, something modern men and women find hard to do  Matthew has much to teach us, and this study helps us bring this into sharp  and often uncomfortable focus. 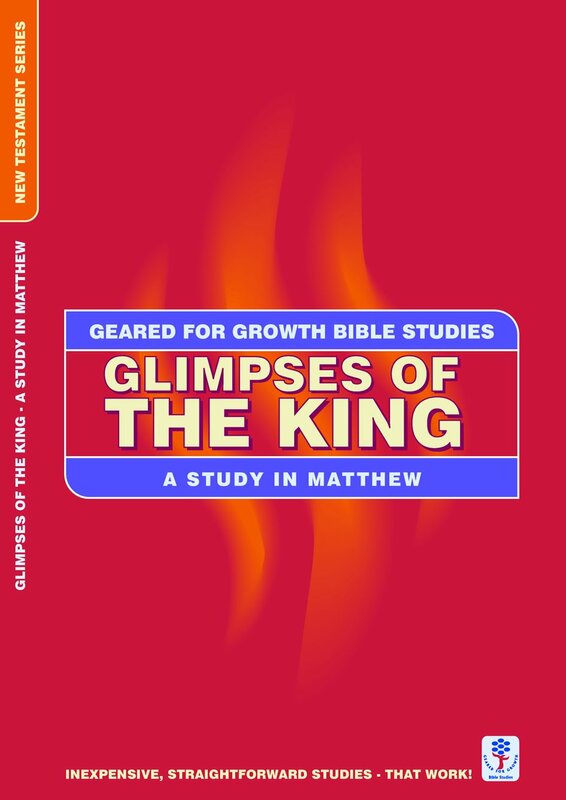 Study on Matthew: Glimpses of the King: by Word Worldwide was published by Christian Focus Publications in November 2004 and is our 29338th best seller. The ISBN for Study on Matthew: Glimpses of the King: is 9781845500078. 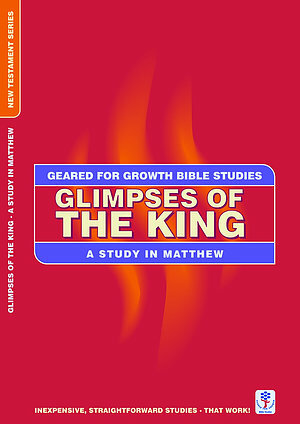 Be the first to review Study on Matthew: Glimpses of the King:! Got a question? No problem! Just click here to ask us about Study on Matthew: Glimpses of the King:.